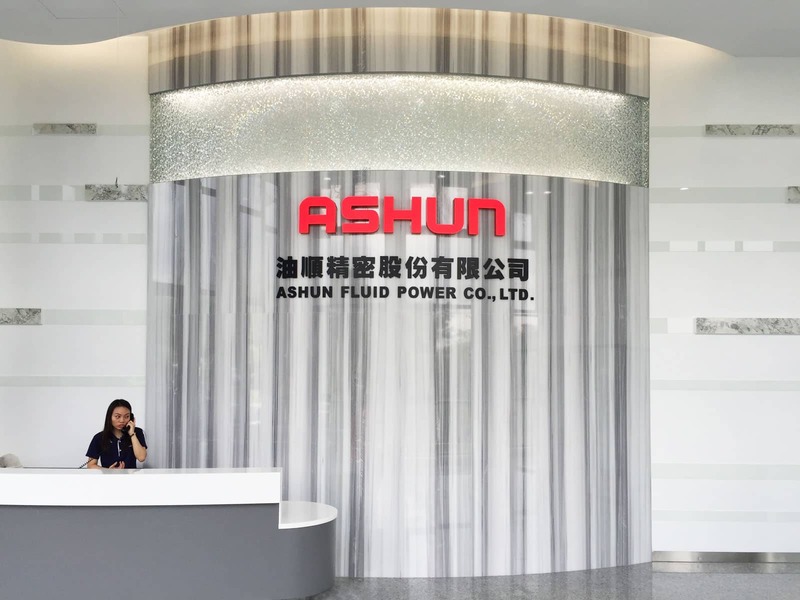 Our Waterson Hinges are recently adopted and successfully installed by our dear friends at ASHUN, ASHUN FLUID POWER CO., LTD in Central Taiwan Science Park. 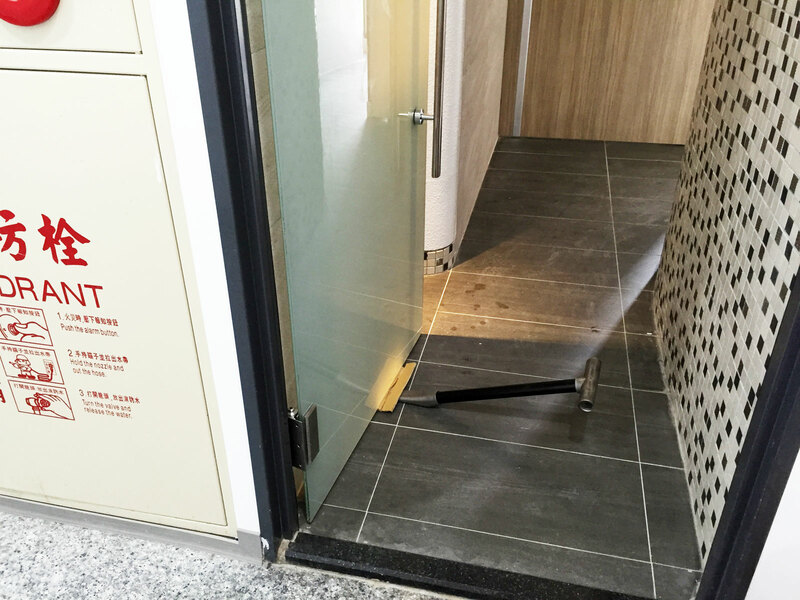 People typically opt for“floor spring”as door closer for frameless glass doors. Floor spring requires digging a hole in the floor for installation. Now, let’s put aside the hassle of the digging process, and look at an even bigger headache: humidity. Environments like the bathroom shown in the video are inevitably humid from cleaning and water evaporation. The ground hinges embedded in the ground with high humidity are prone to rust. And rust leads to dysfunction of the floor spring. 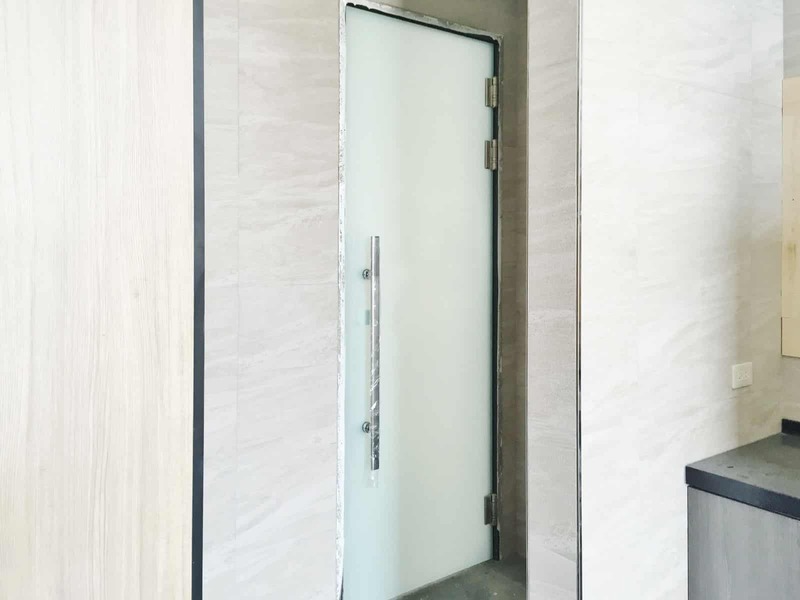 Waterson Corp. uses “Glass to Wall” door­closer hinge as the ultimate solution to this problem. Simply drill holes through the glass panel based on our drawing, and you have a perfect door closer solution now! 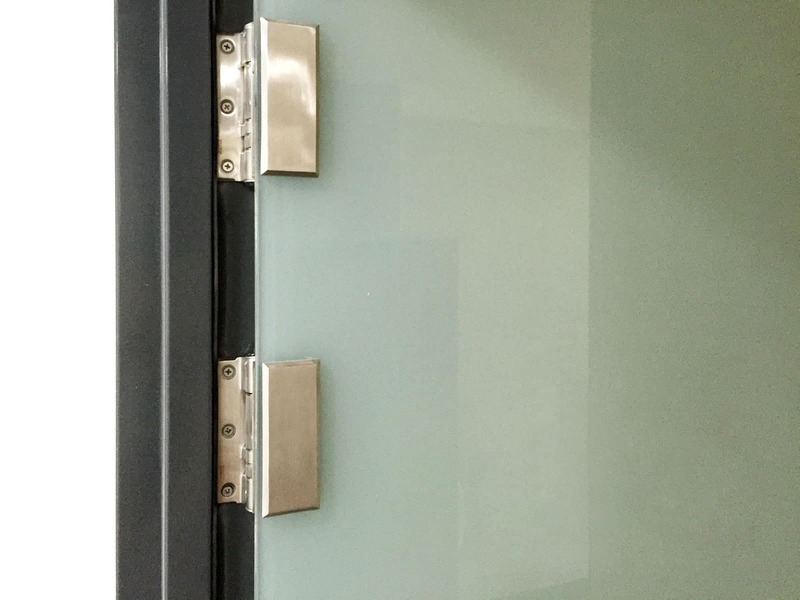 Waterson Hinges work wonderfully with all kinds of glass doors in different places like meeting room or office room. Waterson Hinges also offer perfect speed adjustment; with our hinge, you now have an incredibly elegant hinge and reliable door closer. More questions? Write to us now.